The technology space changes at a speed that outpaces the process of skill development. To keep an individual’s skill relevant and mapped to industry requirements, organizations – both vendors and associations regularly develop certification programs which help them prove their skill quotient. Therefore, choosing the right certification becomes crucial for the individual. But even before you choose one; it is important to understand the value of certification. Very simply, it adds value to your CV. It gives you a professional edge. It tells those who matter that you possess the skills needed to succeed and you were willing to put in the time and effort to get certified, increasing your chances of getting hired or winning a promotion or a hike. Quite apart from the fact, that it enhances your skillsets, gives you confidence and promotes professional growth. But before you decide on the right certification, you should be clear about two things – first, your interest and inclination and career goal within IT; second,market trends and present and future job prospects. Narrowing down your options to a specific technology or job role would help. Figure out your long-term plans and then begin mapping out a certification path that will help you achieve it. 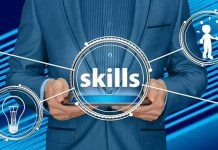 Once you have figured out your inclinations, weighed your options and chalked out a potential career path, it’s important to first obtain the foundational certifications that most employers and organizations look for. It is sensible to start with a good fundamental certification before going on to specialize in a particular domain. Coupled with an entry-level networking certification it can help you climb the IT ladder toward a variety of destinations. With rapid changes in IT technology development, certification programs should include the latest updates. 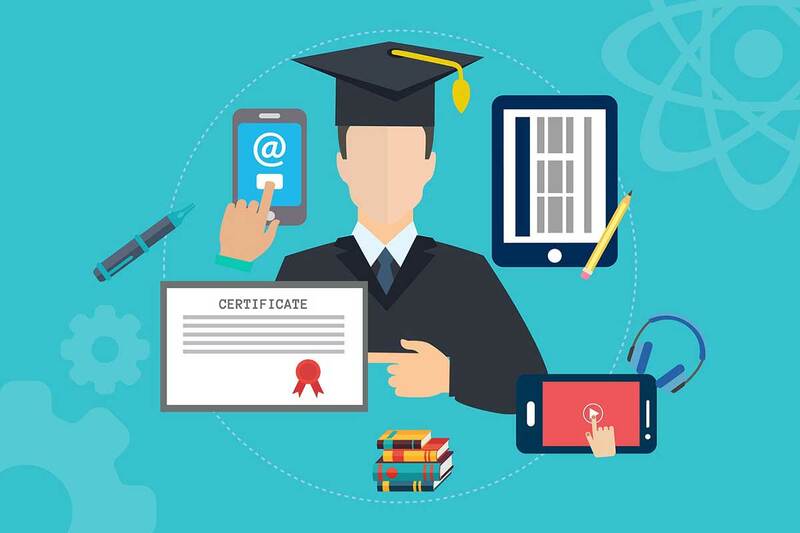 Before opting for a certification, candidates should carefully check the certification objectives and syllabus to make sure that the certification has technology relevance. For example, if it’s a certification for the domain of cyber security, check if it covers fundamentals of block chain technology. One should aim for certifications that validate existing experienceor aim for one slightly above one’s current skillsets. Aiming for certifications much higher than your current competency is no good. It might look out of place on your CV and raise eyebrows. It is advisable that acandidate opts for a certification which maps his or her level of experience. 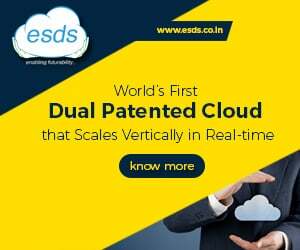 Many entry level candidates in India get carried away by the brand value of vendor specific technology certifications and opt for them even before to going through the fundamental requirement needed for proper understanding of concepts which are covered within vendor technology agnostic certification. It is important for candidates to understand the difference between vendor specific and vendor neutral certifications. They should carefully research the industry standard career maps prior to attempting certification. Candidates should evaluate the nature of job roles and then map these skills requirements to certification coverage. Often, job roles do not specify exact certification names; however, it is recommended that candidates evaluate the skill requirement with the content of the certification. It’s best to ask a company’s HR department what certs the company wants for a particular job role and what certifications are considered essential in that industry. You probably wouldn’t book room in a hotel room without reading a few reviews first. The same goes for certifications. Make sure you do enough research. Find out which ones are most valuable and sought-after. When considering your certification options ask yourself: What are the requirements? Will it further my career path? Candidates should check the re-certification policies and validity period of the certification. Many certifications are still perpetual, which means that if a candidate is certified today, the certificate is perpetually valid. This accreditation then becomes irrelevant as technology changes very fast and therefore the coverage of the certification should also change. A three-year validity is considered to be a good industry benchmark for re-certification. Very few candidates are aware that there are bodies which accredit certification programs for their quality, technology relevance and mode of exam delivery. These organizations evaluate the certifications on the above parameters and then deem it fit for the industry. Candidates should check if the certification has the proper accreditation such as ISO17024 from a reputable agency such as ANSI. This is no less important – candidates should check and enrol themselves only with training institutions which are authorized to train by the certification body. The content should be approved by the certification body and the training should be delivered by certified trainers. If you don’t adhere to this, you could find yourself short-changed by some fly-by-night operator. Candidates should communicate with certification bodies with their queries. They can also research and participate on online forums to evaluate the relevance of the program to their professional goal. The writer is Regional Director, CompTIA.